Microsoft has confirmed that many Windows Phone 7 handset owners are experiencing downtime issues with Xbox LIVE services on their phones. Users of Samsung Focus, HTC 7 Mozart, and Omnia 7 devices have reported the problem, confirming that it is not a handset or manufacturer specific issue. Users will experience issues attempting to use LIVE services that use Token services including but not limited to connecting to Facebook\Twitter on the Xbox 360 Console, signing into Xbox LIVE using the Windows Mobile 7 phone, and editing avatars or viewing achievements on Xbox.com. 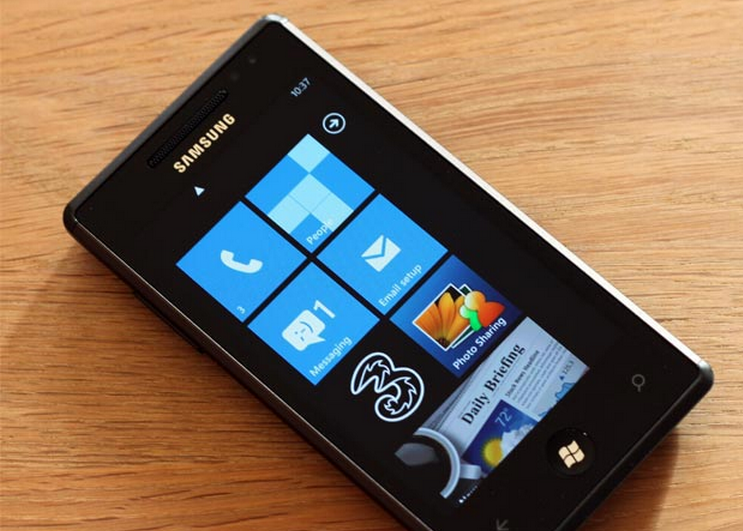 As this is the second downtime for the WP7 community to endure this week, Windows Phone 7 users are likely to be less charitable than before. In the downtime involving the WP7 app Marketplace, Microsoftwas upfront about the issue, quelling discontent before it could gain momentum. And yet, as this second spate of outage on top of the phone line’s recent updating issues, it seems fair to say that WP7 is suffering from growing pains.